The latest section of StadiumDB will include rankings and lists showing stadiums that break records, make history and dominate in sometimes unexpected criteria. Check in regularly for new rankings which should be released once a week. 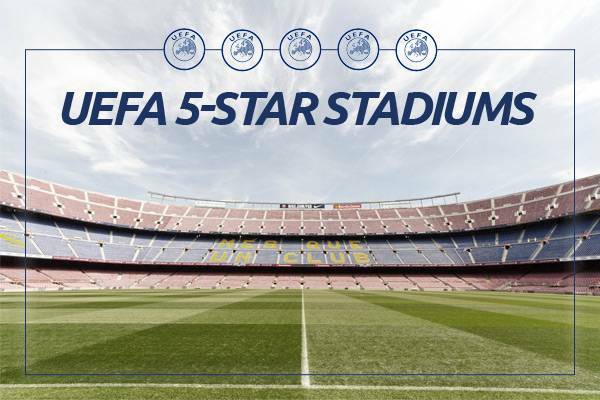 If you have an interesting idea for a list and would like us to create one, please write at Michal@StadiumDB.com! Find out which country has the largest stadia around the world! 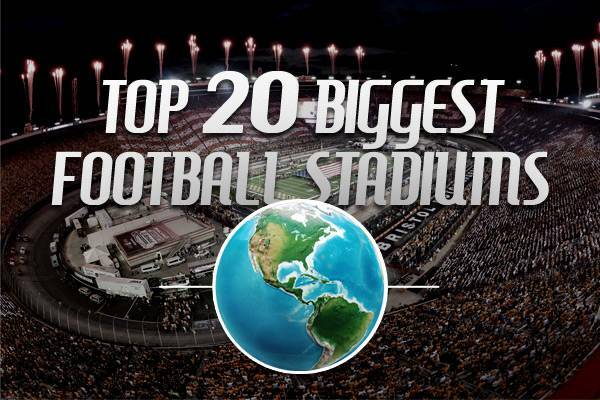 The colossus of North Korea, biggest college bowls, European football temples and... only one building from South America! 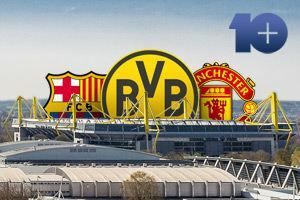 Borussia, Barcelona and Manchester United remain the strongholds of European football. See the entire list of most attended clubs in Europe. Data collected for the 2015/16 season. These are all the venues able to hold a Champions League final. Please mind, the list is accurate as of early 2007, UEFA did not publish any newer editions. 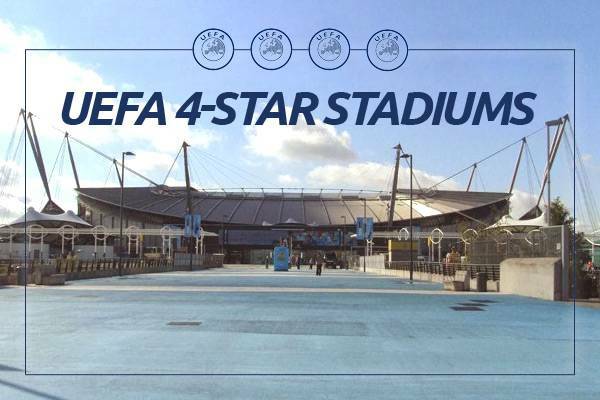 Each of these stadia is able to hold a UEFA Cup (Europa League) final game. Please mind, the list is accurate as of early 2007, UEFA did not publish any newer editions.